Ant-Man and the Wasp almost feels like the forgotten Marvel movie at the moment with Avengers: Infinity War coming in less than a week. I loved the first one, and the Funko Pops from that movie, to me at least, represents where Funko turned a huge corner in quality and ingenuity with the Pop line. 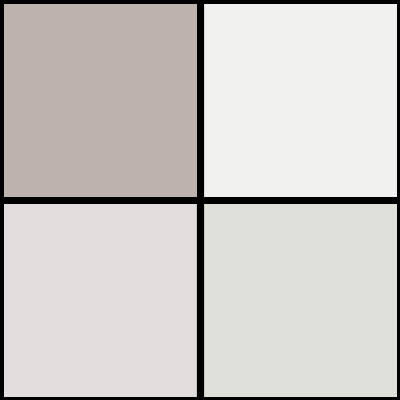 We now have our first look at some of their products coming this summer in support of the film! 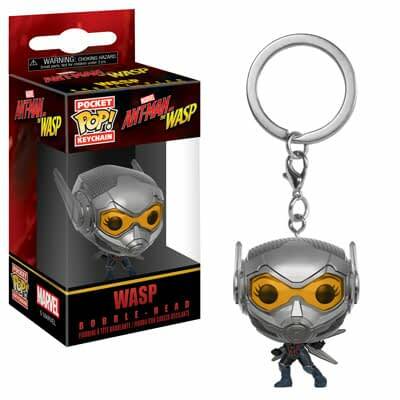 Mostly Pops, but it looks like we are also getting Pop Keychains for Ant-Man and Wasp as well. Funko Pop! Keychains and Pop! 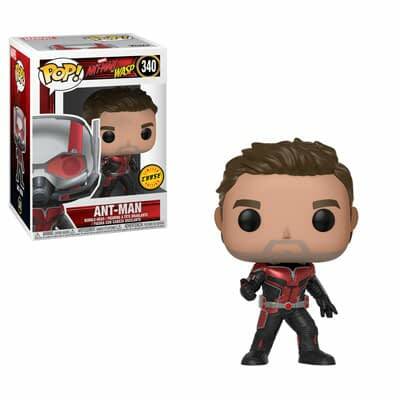 Both Ant-Man and the Wasp have unmasked Chase pieces! At Walmart look for another version of Ghost! As far as the Pops go, all six look awesome. I love the mask-less chases to Ant-Man and Wasp. 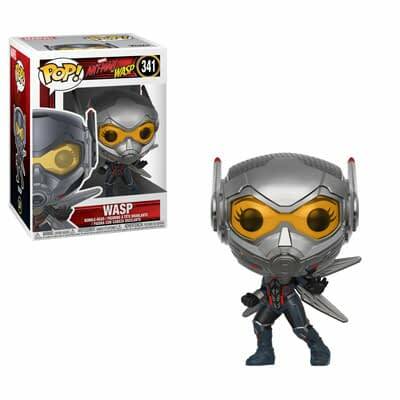 That Wasp Pop is awesome; the sculpt on her helmet is insane. The only thing I worry about is scoffing on the mask visor, as I have had that issue in the past — but I doubt it would happen again. 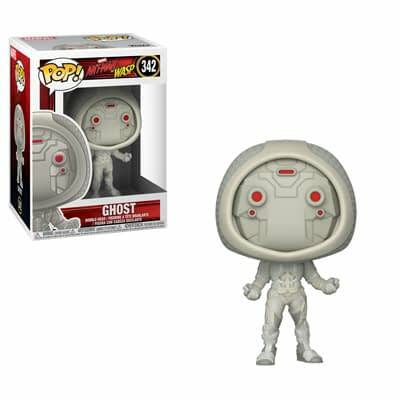 I also really dig the design for Ghost! 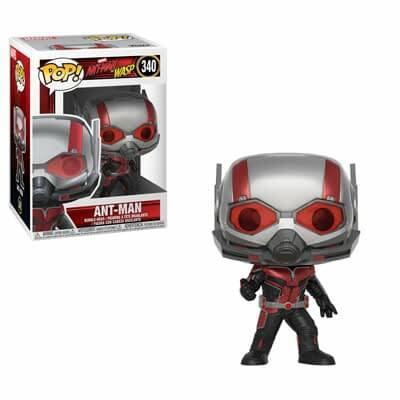 The translucent one is exclusive to Walmart, and that will be the one to get. 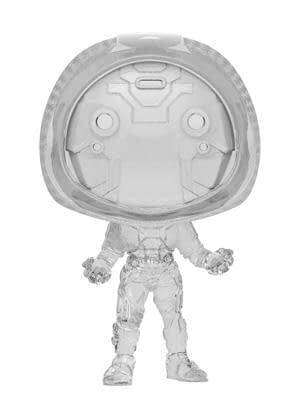 The chases are 1:6 ratio, so one case should have a chase in it, making those a bit easier to track down. Walmart exclusives however are a bit trickier. 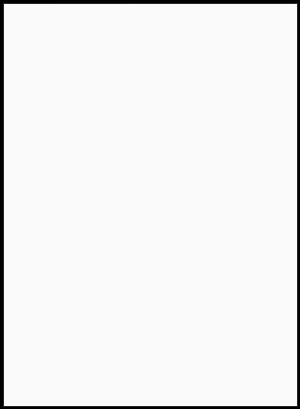 They sell out online quick and the stores are hit or miss. Best to keep a close eye there. These will all be available in the summer, and judging by past releases I would think they start popping up in late May. You can preorder yourself some here.